Psyllium seeds, Sodium bicarbonate, Calcium carbonate, Forage meal (Lucerne), Rapeseed oil, Brewers' yeast, Wheat protein, Fructo-oligosaccharides, Yeast product, Chicory inulin, Sodium chloride, Calcium stearate. 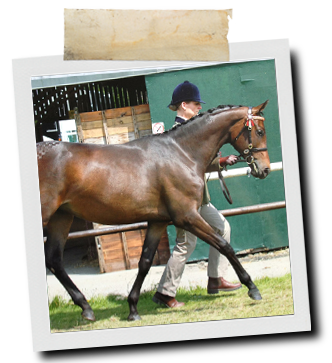 ?Feed GastriAid daily to soothe and maintain a healthy digestive system. 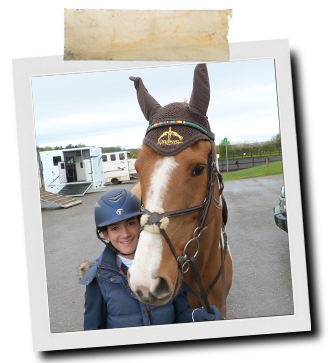 Katie Blewitt "My favourite NAF product is GastriAid as it has helped with my horse's behaviour and attitude to work." 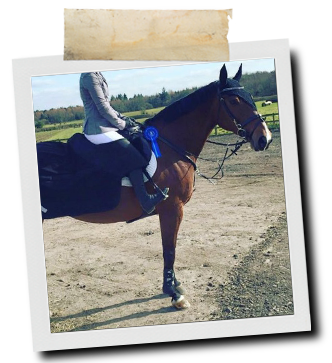 "I started Stu on your GastriAid a couple months ago and have noticed a big difference in his appetite and therefore condition. 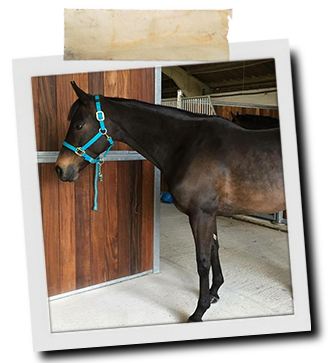 I'm really pleased as he was never that interested in his hay and now he never stops eating it since being on GastriAid, and he's just looking so much better!" 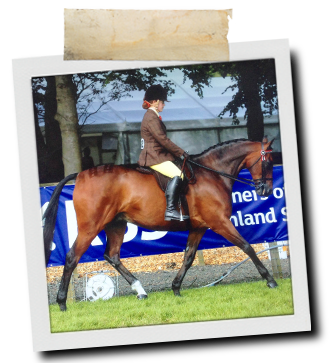 Karen Paffey & Farmhill Covers Guy "Thank you for recommending GastriAid, it has been invaluable. Here we are coming 7th in the Prelim class at our first regional competition." 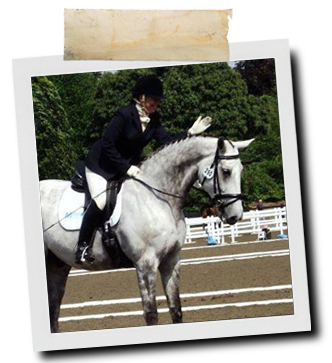 "Huge thank you to NAF for recommending GastriAid and In the Pink Powder for my horse. I brought my mare back from America after spending a few years there. The journey and adjustment to life in the UK seemed all a little much for her. After spending months trying to get her to settle, I decided to make sure her gastric system was healthy. 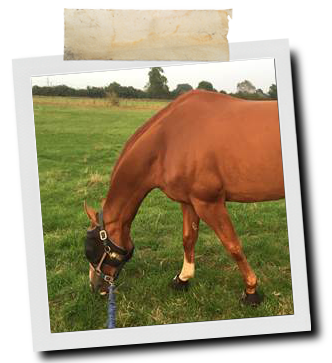 NAF recommended I try GastriAid to support her digestive system. The results were amazing. Alongside her digestive issues, she has a number of issues which makes feeding her a balanced diet extremely difficult. She is unable to tolerate many supplements and balancers containing fillers so I have always found it hard to get everything she needs into her. NAF In the Pink Powder has been a huge success, her coat is shining, her hoofs are growing well and her condition is improving everyday. She's gained 14kg so far! With the help of NAF I am finally seeing parts of my lovely horse reappear. A big thank you the NAF and Claire Bibby for all the help and support." 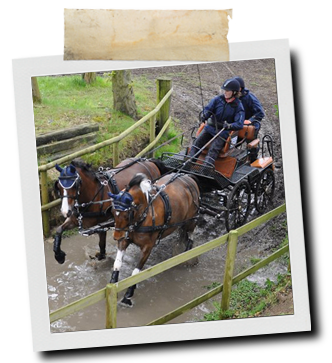 Mally would get rather excitable as soon as we got the travel boots out and his droppings would be messy for days while we were competing. 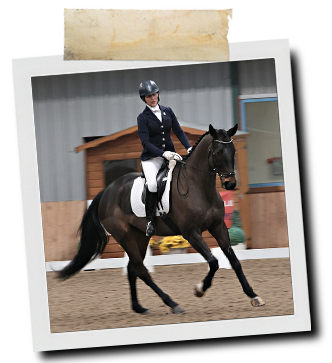 NAF recommended GastriAid and within days the results were brilliant, less worry, good droppings and a happier pony! All of my ponies are also fed Five Star Optimum Balancer, that's all they get, they are looking so shiny and performing fantastically. Ssan Skeggs. With thanks to Lucy Mason photography and Mark Smith for images.